You are welcome to join the effort. Examples are intended to be written in C and shell (where applicable). I saw it blink, cool! 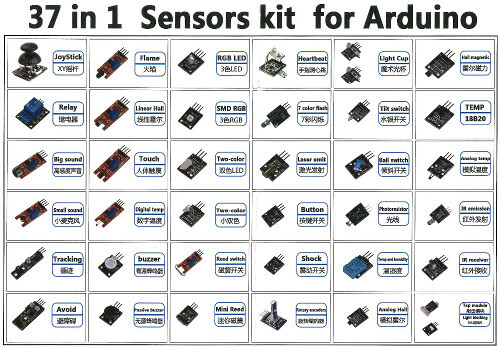 Examples for the sensor kit are now available in /share/examples/sensors directory. 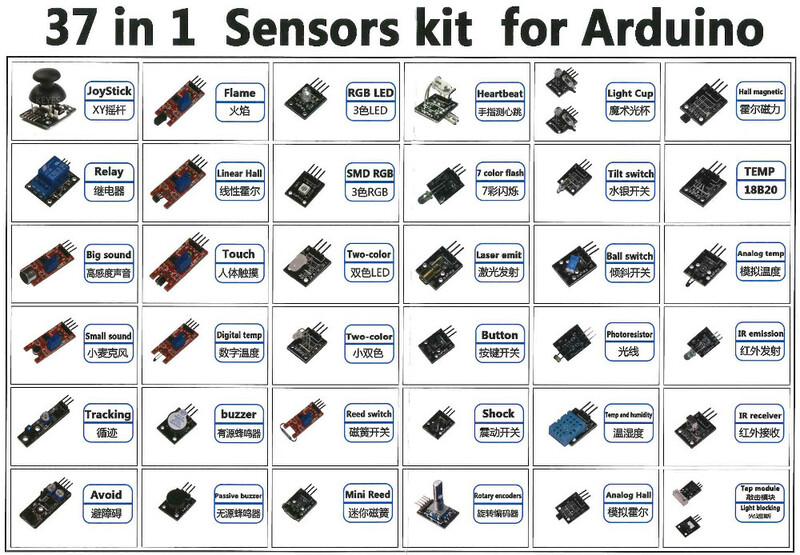 Here you can find demos for RGB, two-color, 7-color and infrared LEDs, laser, active and passive buzzers, and relay. Both shell and C variants are present. Gradually I will add more examples. Check the URLs. There's an h missing in one http.